The war museums We have visited. It was in France during my battlefield tours to Normandy. During battlefield tours on Market Garden it was the Airborne Museum in Oosterbeek and the Liberation Museum in Groesbeek. 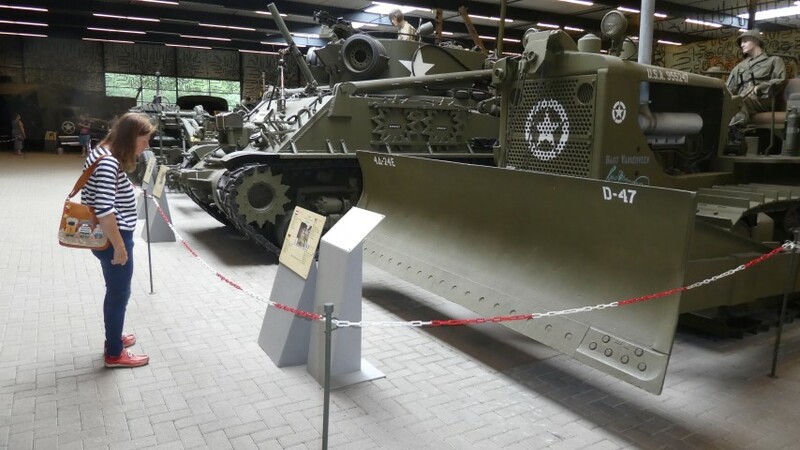 I also have visited the War Museum Overloon. In the Marshall Museum is an impressive amount of military equipment from WW2 and the Cold War. There is also the added National Military Museum. 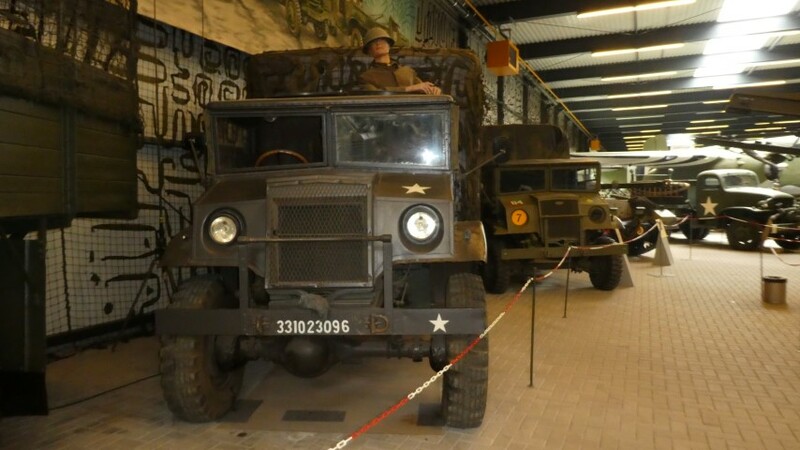 A great museum with an extensive collection of military equipment, which depicts the history of the Dutch defense.